Crafted with an equal dose of elegance and flamboyance, this timepiece is an absolute treat for the eyes. 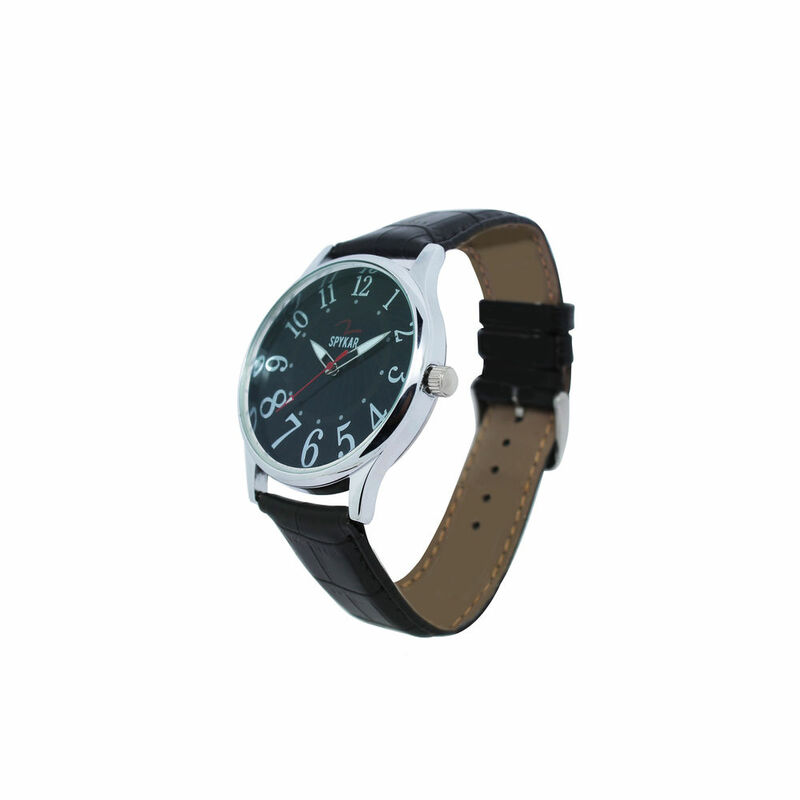 The silver colour premium case and black dial is fitted with a leather finish strap with sturdy padding for extra comfort. Now, that’s functionality and style at their very best. 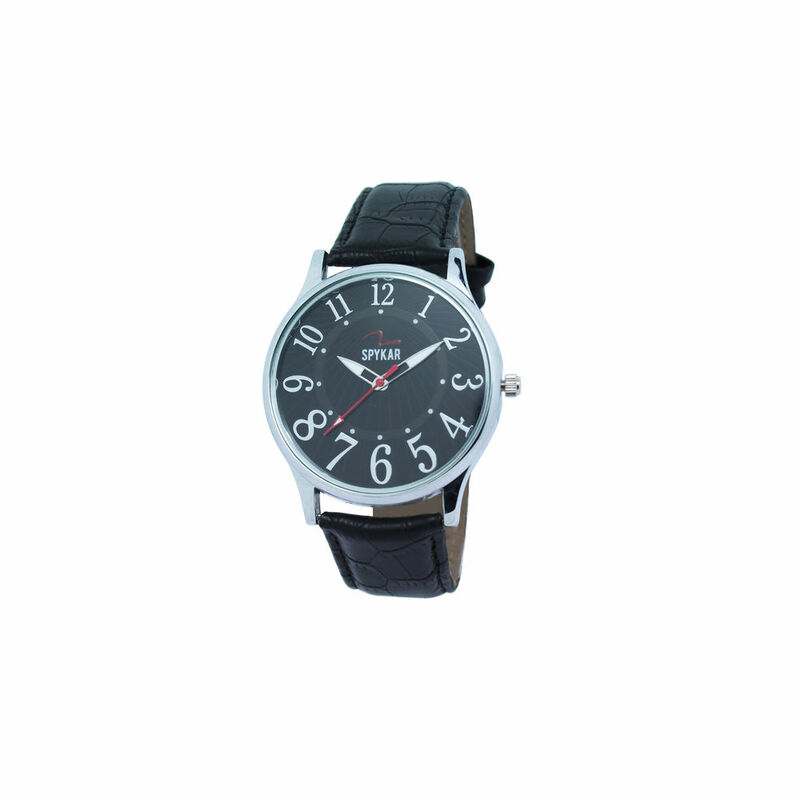 The watch runs on best of the quartz movement that makes the watch work like a dream machine. The watch is amazing. And very easy to process. And service is also gud..
Its fraud. Not original spykar.. Not worth even rs. 200. ICICI is fooling its customers!!!! !